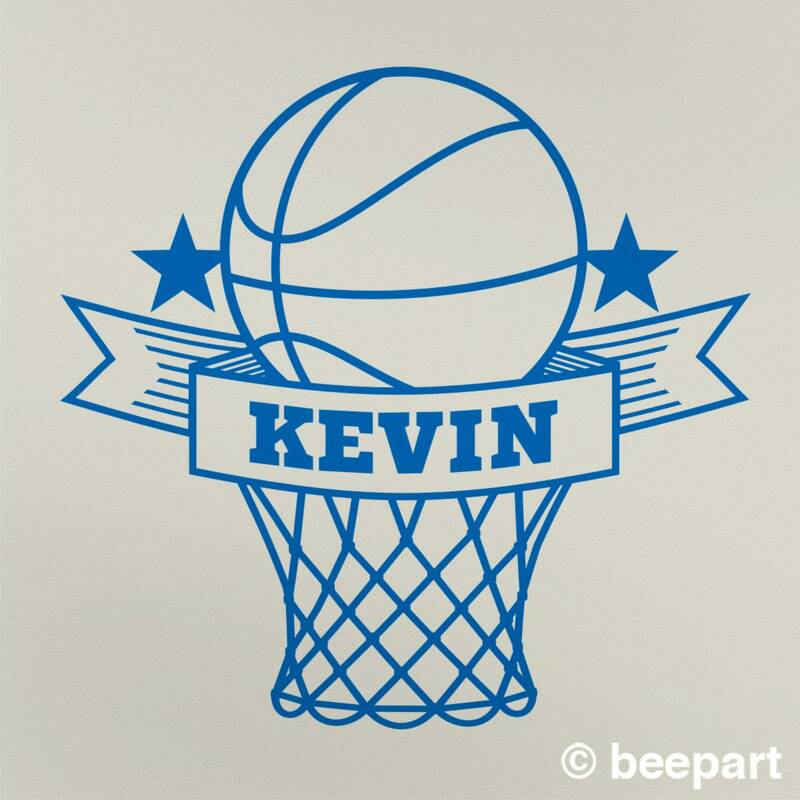 Personalized basketball vinyl wall decal. 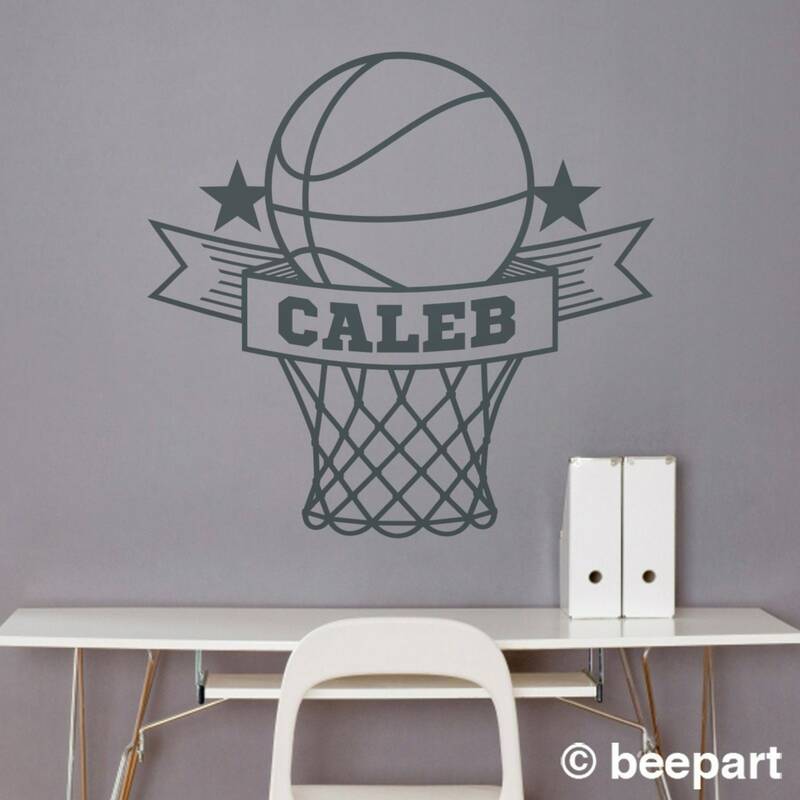 A home decor idea for the hoops fan of any age! Great for the bedroom, office or sports room! 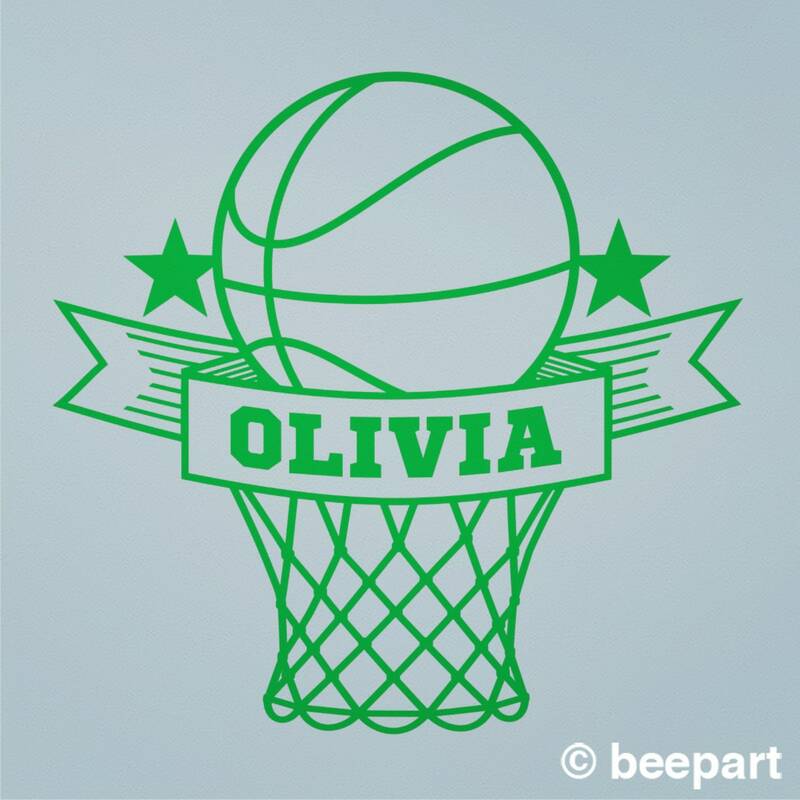 We can customize this decal with any name or word of your choice. -Regular size measures 30" tall by 31" wide. -Large size decal measures approx. 43" tall by 44" wide. Decal installs in two sections. 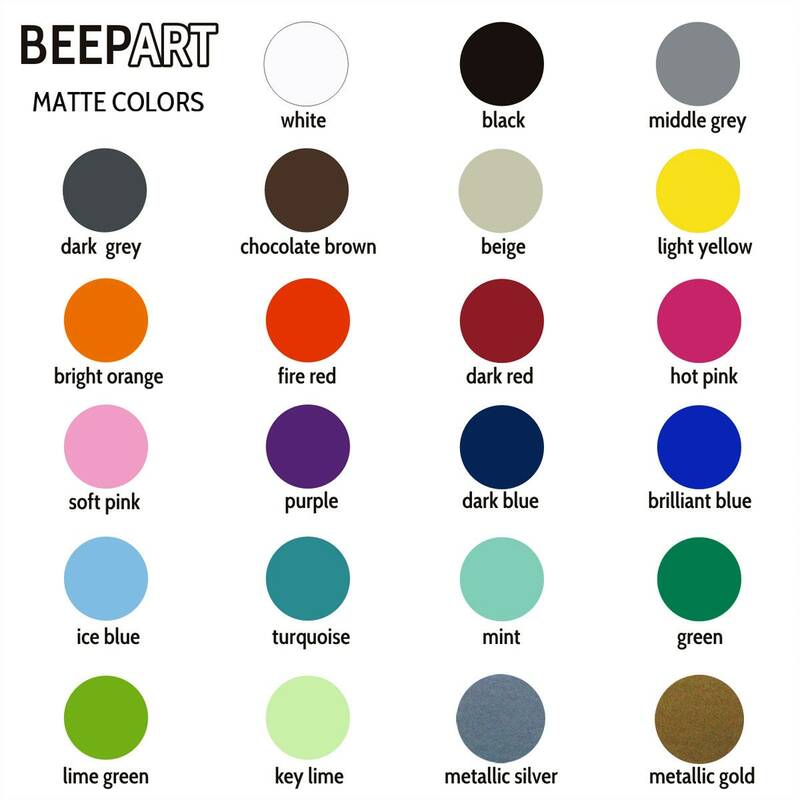 -Let us know your custom name or word in the 'note to seller' at checkout. If you have any questions just ask! we will reply promptly!